As you probably know I love spicy food. 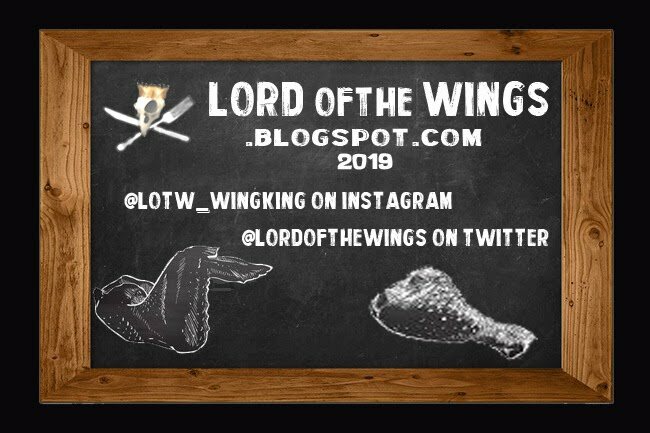 Wings, obviously, but all sorts of foods. Snack foods especially. 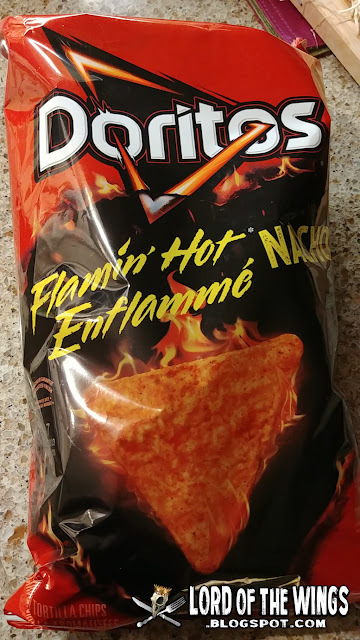 When I saw that Dorito's had a new spicy chip, not the Roulette, not their Spicy, but Flamin' Hot Nacho, I had to try them. Funny enough, I didn't know about this commercial until recently. I've seen a shorter version (that almost completely cuts out the Backstreet Boys) but never even absorbed that it had anything to do with Doritos, let alone the Flamin' Hot. While I don't mind the mash up or the music, both, in my opinion, are terrible pop choices for this product. Terrible. 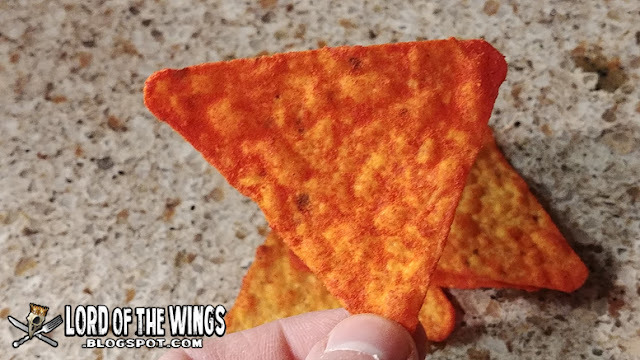 With chips this spicy, I want a commercial that plays up the danger, and nothing about this commercial says danger, or crazy hot, or watch out. It changes depending on my mood, but my top two are the Nacho cheese and the Roulette (because it incorporates the nacho and spicy). So the fact that these new chips are a spicy nacho made them sound perfect. I was surprised looking at the ingredients that there wasn't much listed as heat spice, other than 'spices' and 'red and green bell pepper powder' which isn't spicy at all. I was also surprised that the US ingredients list is different than the Canadian ingredients list. Huh. I wonder if they taste that different or if one is spicier than the other? 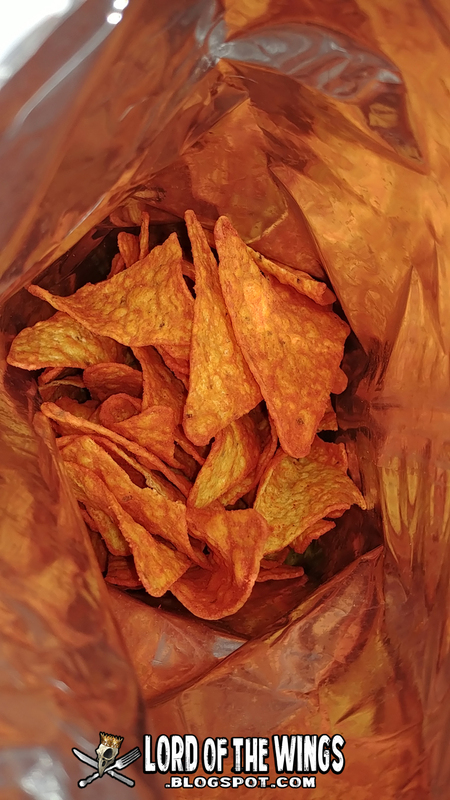 Doritos feel like they are becoming more of a luxury chip, where the average 230g bag ranging from $3-$5 a bag, occasionally going on sale for 2 for $6 or 2 for $5. I only buy them on sale, and fortunately for me, they were on sale. The bags feel so small nowadays. 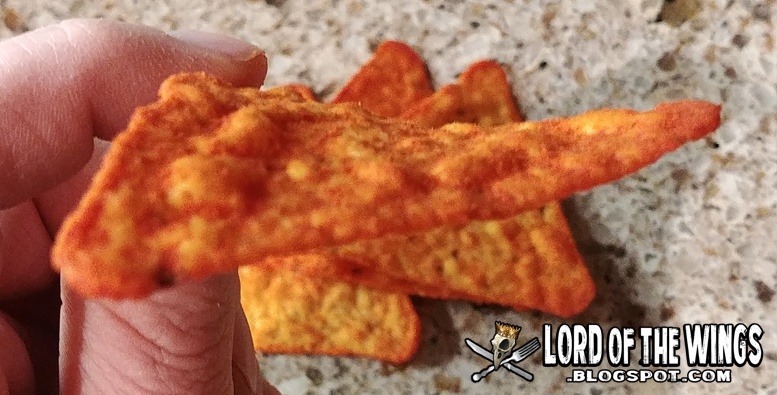 The chips are the same size as classic Doritos. 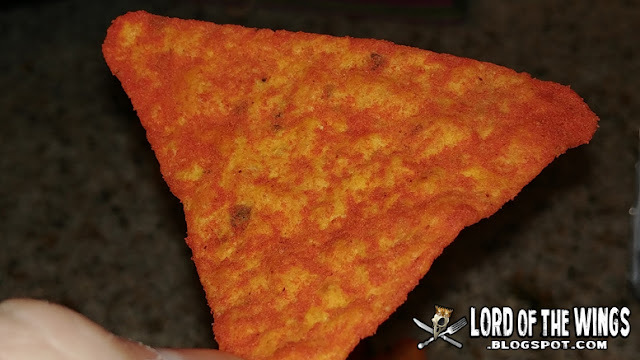 If you are not familiar with Doritos, that's a little surprising, but each tortilla chip is triangular and are all uniform in size. The chips are fried, then coated in seasoning. They are crunchy, but not as hard as other flavoured tortilla chips as other brands. Just the right texture in my opinion. The seasoning on these chips is quite generous. Each chip has a very good dusting on it with most chips being completely covered, or at least mostly covered. You are definitely going to get your fingers stained and covered in nacho dust - both cheesy and spicy. The flavour on these are pretty intense. 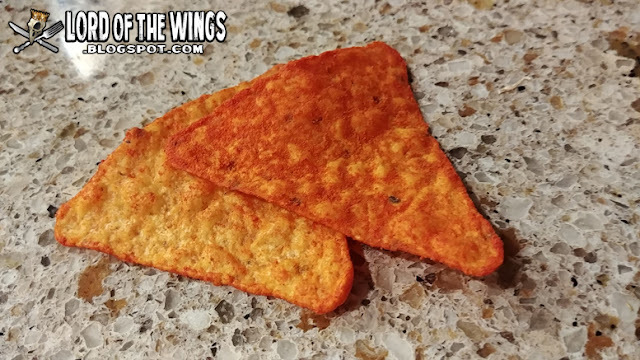 These are a bold bold chip - you get that cheesy blast from the Nacho cheese, but then you get that vicious bite from the spices. The heat on these leaves a nice sting on the lips, and I think is as hot if not hotter than their Spicy or the heat chip in the Roulette. Like many things, a chili-head is not going to find this spicy, but for the average person these are going to be hot. They sit in a perfect heat/taste range for me. 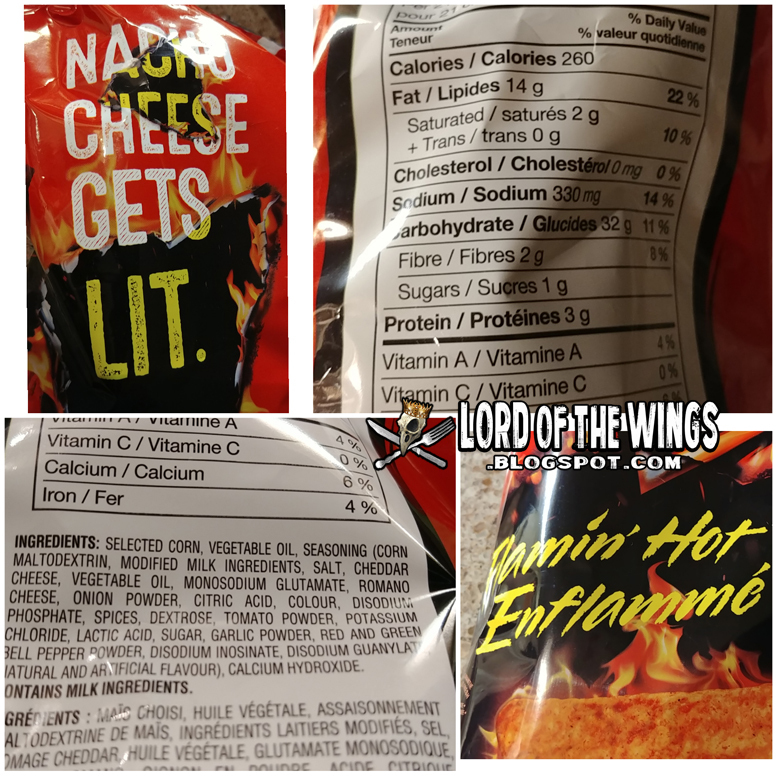 What makes these great is that combo of the heat, but you really still get that flavour of the nacho cheese. Hell yes. 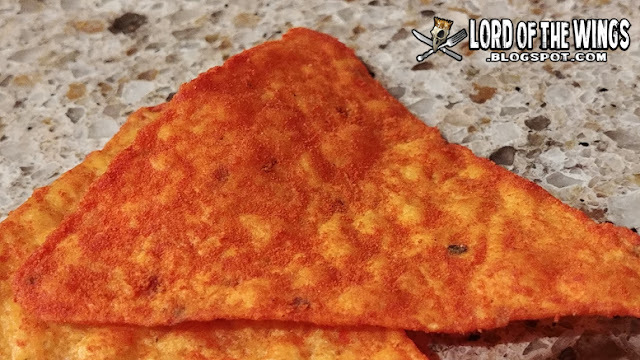 They are now my favourite Dorito by far. I'm going to be bummed if this is only a limited time offer. Crispy chips, lots of seasoning, bold cheese and heat. Way to go Doritos, Flamin' Hot Nacho is aces in my books.